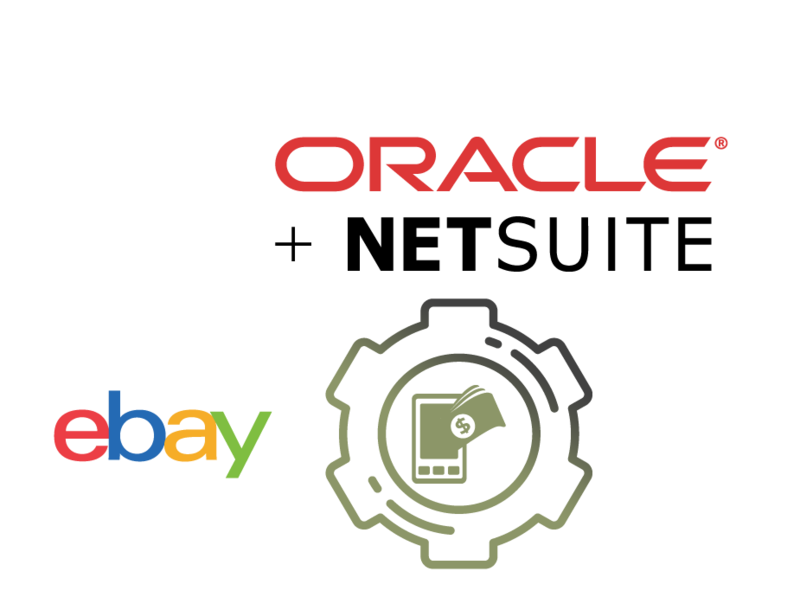 eBay Oracle NetSuite integration helps unify your ERP and your eBay web store. Keep your Oracle NetSuite back office up to date with our automated solution, while you focus on maximizing sales and managing fulfilment. What is Oracle NetSuite eBay Integration? 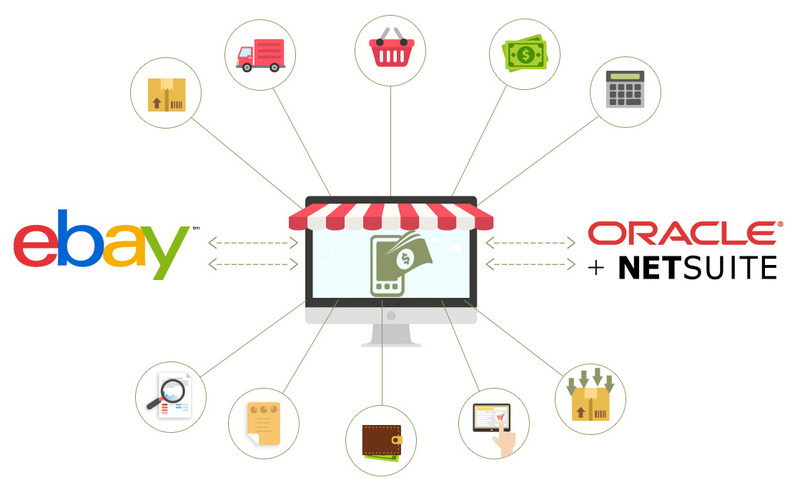 The MobilityeCommerce Oracle NetSuite eBay Integration seamlessly connects the Oracle NetSuite ERP and eBay seller account. The greatest benefit of such a connector, in general, is the integrated solution which encompasses all the back office features of Oracle NetSuite ERP and the eCommerce attributes of the eBay platform. All these features are fully automated, thus enabling the online merchants to focus on the more important sectors, sales and managing the little details of fulfillment processes. Manage your eBay Store Template. Sync Orders, Customers & Fulfillment. Syncs shipping methods across eBay and Oracle NetSuite. Update Tracking Numbers and Leaves Feedback on eBay store. 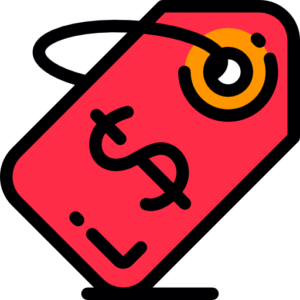 Sync Manage products, kits, bundles, variations, pricing matrix and price levels, images, categories, metadata, category specific product attributes directly from Netsuite and publish product listings to eBay marketplace. Keep an accurate eye on item stock levels with information shared between Netsuite and eBay. Enjoy pricing details shared perfectly between Netsuite and eBay. Manage Catalog Details like Name, Description, Price, Images, Variants in Netsuite and let connector reflect those changes on every platform you sell. 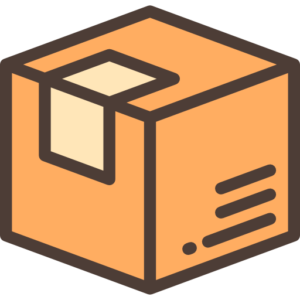 Transfer shipment tracking details like consignment no, expected delivery & personalized message from Netsuite to an online store. keep the customer informed of every stage. We create specializations, where Netsuite will work as an individual customer tracker, allowing you to understand, respond and capture customers with ease. It transfers orders and transfers customers to Netsuite in real time. It also helps identify repeat clients and customers in the whole system. Synchronize settlement reports with Netsuite. We help you understand the simple and complex marketplace fees and commissions. 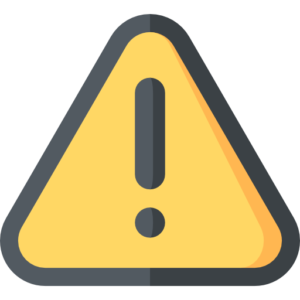 Keep track of cancellations and refunds in Netsuite as they happen on eBay marketplace and provide a best-in-class customer service experience.